I'm on my way to Costa Rica for the holiday! You will be left in the care of Mr. Robert while I am away, and I am expecting an exemplary behavior report when I return. You have a short week coming up! 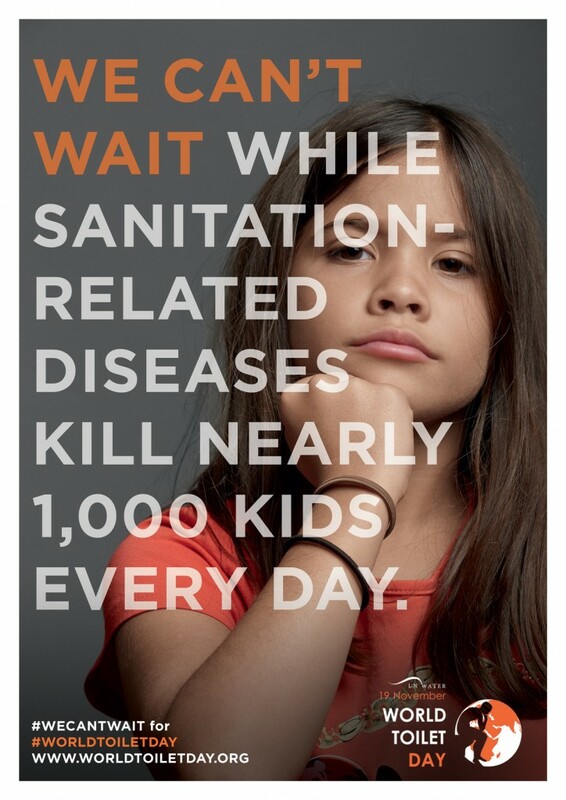 On Monday and Tuesday, please complete your "Macy's Thanksgiving Day Parade Float" to raise awareness of World Toilet Day. Remember to use the following rubric to earn the maximum amount of points possible. You can keep your finished float on top of your cubby. Your write-up can remain in your travel folder with your rubric for me to review when I return. I look forward to seeing how creative you can be with this assignment! 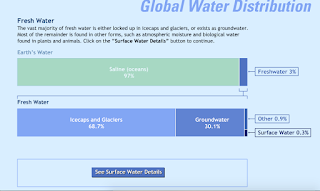 Our science studies will involve water found on our Earth. We will not only focus on oceans, but also other salty and fresh bodies of water. You will have a vocabulary quiz on the following words Friday, December 1. Over the next two weeks, please use the following choice sheet to guide your research. Three choices from the sheet are due Friday, December 11. You will also have a test on Earth's Water on the 11th. I hope you have a wonderful Thanksgiving break! 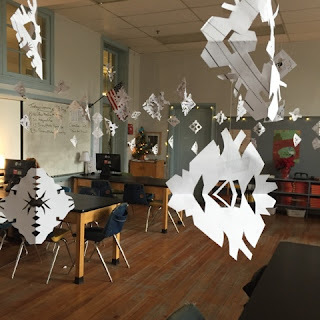 I am very thankful to work at Charles Ellis and get to spend my day with such a fun group of students and colleagues. 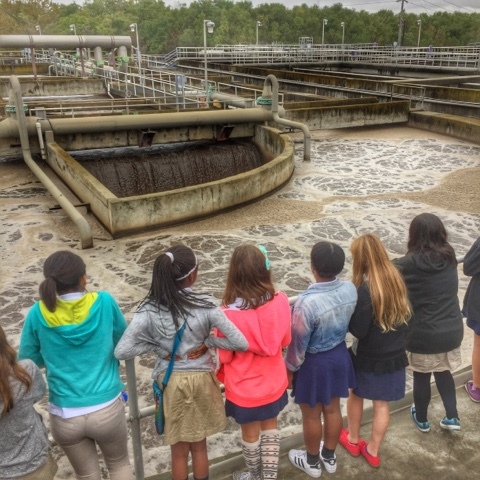 We had an awesome time exploring the water treatment plant! Thanks to all the workers who took time out of their busy days to show us around. Ms. Tanya will host two sessions for parents and families in 6, 7, and 8th grade to hear a presentation on Erdkinder and ask questions. The two sessions are: Wednesday, December 2 - 5:30 to 7:00 and Thursday, December 3 - 7:30 to 8:30. Our resident scientist, Ms. Jessica, visited us today to start an activity called "Troubling Tides: Will Sea Turtles Survive the Rising Seas?" Students made observations of a model seacoast that contains "turtle nests". The next time Ms. Jessica visits, she will show the effect a rising tide has on these nests. You can check our her work published in Science Scope magazine by clicking HERE. Ms. Jessica shares her lesson, "Troubling Tides: Will Sea Turtles Survive the Rising Seas?" We just got an exciting new piece of technology delivered to our room: a smart board! It turns our projector into an interactive screen! We can use this smart board to give lessons, practice skills, or simply watch a video clip. Today we used algebra tiles to model solving addition and subtraction equations. Feel free to practice this skill using these online algebra tiles. The cold temperatures won't last long as we head into this week; our research on algebra and tides will be heating up, too! In science, we will continue our research about tides. Complete three choices from "Tides of Thanks" by THURSDAY. You will also be having a quiz on tides Thursday. Use your study guide to help you prepare. 1. I will be having tutorial this Monday and Wednesday for those of you who normally attend this extra math practice. 2. We will be having a field trip to the water treatment plant this Thursday. Please hand in your permission slip by Wednesday. This is a free trip. 3. Friday is a dress down day for $1.00. All proceeds will benefit diabetes research. 4. We will be starting a special project Friday. Everyone will need to bring in a shoebox for this activity. Please bring one in by Friday. You'll LOVE what we are going to create with them! Georgia the chinchilla needs a home for Thanksgiving! Please bring in a signed note if you'd like to keep her. I will provide all the food and materials you need to take care of her. Her cage is large, so you will need a van or truck to pick her up. Pickup will be Friday, November 20 and please return her Tuesday, December 1. Welcome to the week of November 9th! I hope you are enjoying your weekend and are ready for another action-packed week at Ellis! 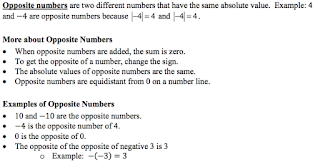 In math this week we will be taking a look at reading and writing algebraic expressions. Please keep in mind that we are simply reading and writing expressions this week, not solving them. Understanding expressions can be tricky because they include so many key words that you must interpret correctly. We will have plenty of time to practice this skill in class over the next few days. You will have homework Monday and Tuesday night to complete, as well as your two Compass Learning choices that will be due Friday. We will NOT have a math quiz since it is a 4 day week. Check out the following page that has a great overview of the skill. The answers are included so you can check your work. I came across the following helpful sheet while searching the internet. You may want to use it as a resource when translating words and phrases into expressions. Our science studies will continue to be all about Earth's oceans. Over the next two weeks we will study tides. I will give you a lesson Monday all about what causes tides and the different types of tides you may come across while studying the ocean. Here is a copy of what I will share during the lesson. There are a number of vocabulary words that you will need to master before you fully understand the concept of tides. Please study the following word list. You will be tested on them Friday. To guide your research over the next two weeks, please use the following "Tides of Thanks" choice sheet. Three choices from the sheet are due by THURSDAY, November 19th. This is also the day you will have a final test on tides. Please note that this is a departure from our usual schedule of "science tests on Friday" procedure. Structure your time so that you will be able to complete your required assignments by the due date. I've update the online classroom calendar to include this information. 1. You do not have school Wednesday because we will be celebrating Veterans' Day. 2. 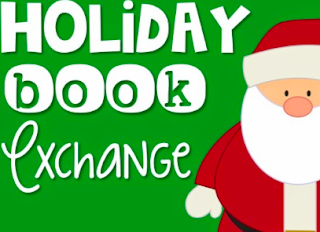 My homeroom students are invited to order books from the Scholastic Books Catalog. Please make you selections by Friday, November 13. You may order online or send in cash (exact change, please) with your order form. Your orders provide our classroom with FREE books for everyone to enjoy! 3. 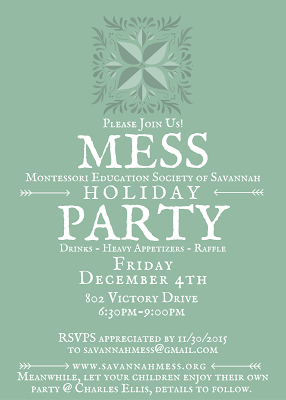 Because I have Montessori certification classes each day after school, math tutorial will be cancelled for the week. My homeroom students are invited to order books from the Scholastic Book catalog that was shared today. Feel free to send in cash (exact change, please) and the order form. If you wish to pay via debit/credit card, you can order online from our classroom page HERE. If you are asked to enter the classroom code while ordering, it is HBZB3. Each purchase earns our classroom books to add to our resource shelves that everyone can enjoy! Please make all orders by Friday, November 13. The Montessori Peg Board can be used for a number of lessons. Today, we used it to model finding square roots of numbers. The students built "squares" of numbers to discover what it's square root would be. Reading the value of the beads along the bottom of the square will give you the answer. 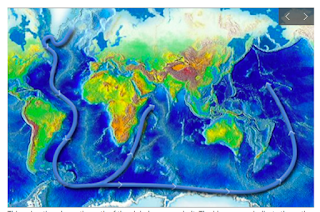 Our work with surface currents included research on the world's gyres. We modeled the formation of gyres using beads and water in a shallow dish. By blowing across the water, we were able to create gyres that moved in both clockwise and counter-clockwise directions. By blowing across the center of the dish (where the equator would be located) we were even able to make two opposite-spinning gyres at the same time! Our science lessons will continue to be about waves and currents. I have a fun lab to share with you this week about surface currents. I hope participating in this lab will help you understand how such currents are formed and the paths they follow around our beautiful blue planet. As you conduct your research, be sure to complete the Seafood Feast sheet by Friday. You can use your study guide to help you prepare for this week's science test (also on Friday). Finally, this week's journal is about currents, as well. Please complete it on Google Classroom sometime before Friday. Please be safe if you plan on celebrating the spookiest day of the year this weekend! As part of our research into ocean currents, students observed a demonstration that showed how deep ocean currents form. The hot and cold water (identified with red and blue food coloring) caused circulation in our model ocean. We then used the NOAA website to see the path ocean currents take on our planet. Feel free to explore the site on your own (the site navigation is on the left of the linked page). We will be practicing our newly acquired skill of using proportions to calculate the height of the Cay Building when we take a trip to Ellis Square next month. All this talk about high structures got me interested in sizes of buildings around the world. I came across the following site that lists amazing facts about the world's tallest buildings. Could you imagine the length of of some of the shadows they cast!? Progress will be sent home tomorrow (Tuesday). Please review, sign, and return them to school Wednesday. I've been staying at school late this past week learning a lot about the Montessori Philosophy by attending classes conducted by Seacoast Montessori. I'm learning so much about how to create an environment for you where you are free to explore your own interests, pursue personal learning activities, and choose how you share your knowledge with others. 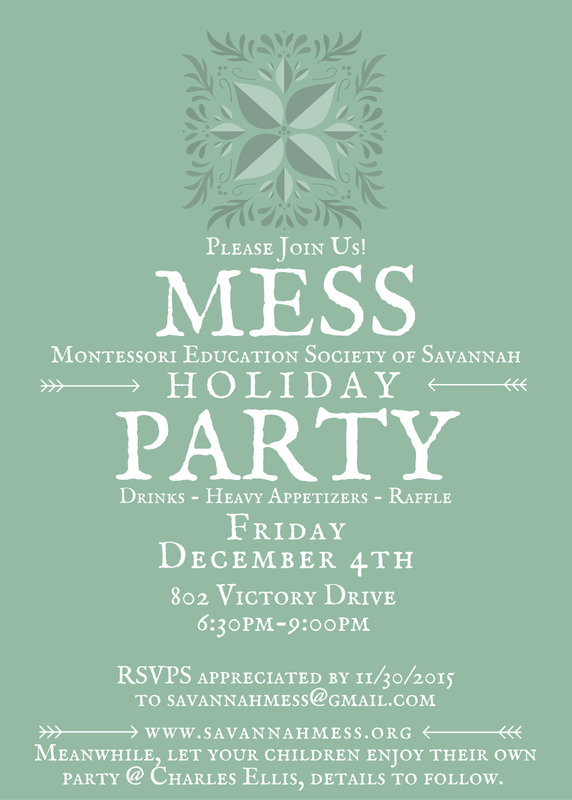 I want to thank the Montessori Education Society of Savannah for making this possible through funding for this training! In math this week we will be using a method that is quite familiar to you to measure objects that are much larger than ourselves. We will use proportions to find the height of trees, buildings, and other tall objects! This is called indirect measurement, and you will come to find out that shadows can help us when calculating the height of unknown objects. We will have plenty of opportunities to practice this skill throughout the week. Your classwork, homework (Due Tuesday and Wednesday), and work time choices will help you prepare for a quiz Thursday. Here is a resource you can use to practice indirect measurement. Place it in my box for me to check if you choose to do this extra practice. Our science studies will continue to focus on the ocean. Over the next two weeks we will research currents (both surface and deep) and waves. Use the following vocabulary list and study guide to help you prepare for your upcoming quizzes (Vocabulary quiz on Oct. 30, waves and currents test on Nov. 6). During your work time you will be free to explore all you can about currents and waves. Use the following choice sheet to guide your work time choices. Three choices from the sheet are due Friday, November 6). I've noticed quite a few people designing games (both on and offline) to help learn concepts studied in class. A colleague suggested I tell you about www.classtools.net. 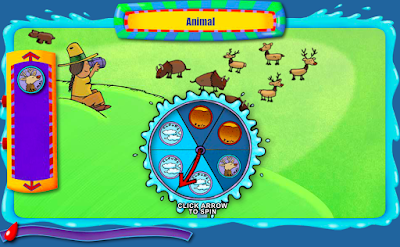 This site allows you to create arcade-like games that are customized to the terms and ideas you are studying. Check it out HERE. Ms. Susan and I will complete the remaining Parent/teacher/student conferences continue this week. Please let me know if you need a reminder about the time your conference has been scheduled. After-school math tutorials will continue this week. Tutorial is held Mondays and Wednesdays each week from 3:15-4:00. It's time for your first progress report of the second term! They will be sent home to you and your family Monday. Please review, sign, and return them to your homeroom teacher Tuesday, October 27. Finally, this Friday is a dress UP day! Feel free to dress up as your favorite sports superstar! If you wish to participate, please bring in $1.00 to be donated to the Ellis athletics program. 1. The review cards on the math shelf have been updated to include percent practice. Complete a card, write the card number at the top of your paper, and hand it in. I will check it and return it to you. 2. Our math textbook has some practice problems on page 392. Remember, all odd questions (1, 3, 5, 7, etc) have answers found in the back of the book. 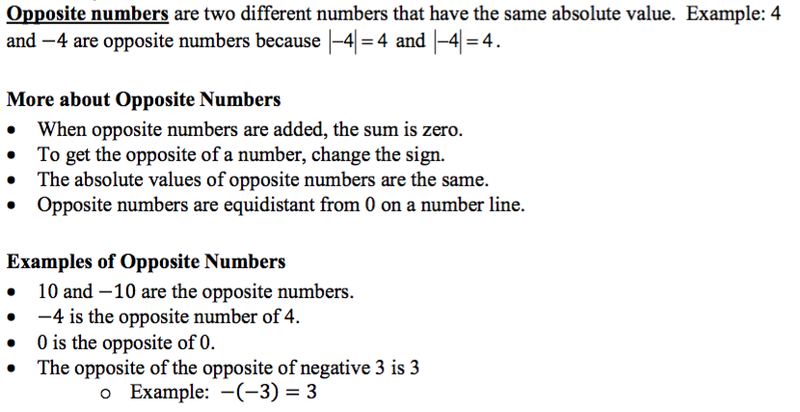 Use this as an answer key to check your understanding of each problem. 3. 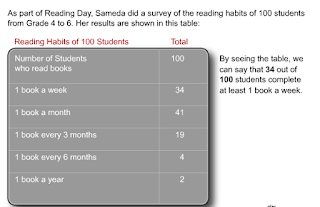 Consider choosing a Compass Learning activity that focuses on percents. This would be a great way to not only prepare for your quiz, but also complete you Compass Learning requirement for the week. 4. 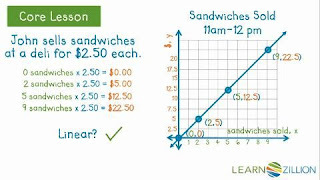 Check out the following interactive lesson on percents. I spent this past few days attending workshops at GEEKEND here in Savannah! Geekend is a yearly conference focused on all things technology. It is a chance for people to meet and collaborate on technology-based projects. I met many people who were interested in using technology to help students learn. I'm excited to share with you some of what I learned! You will have homework Monday and Tuesday evening and a quiz Thursday. Your weekly journal will also give you an opportunity to think about percents. Use your class time wisely so you can get enough practice with this still to do well on the quiz. The second term also marks the beginning of weekly Compass Learning required assignments. 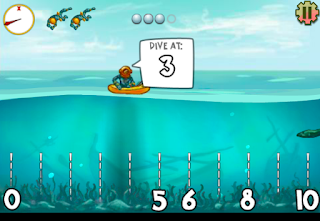 Compass Learning is a computer-based math skills practice program. The lessons made available to you are based upon your MAP assessment results, so they are unique to your specify needs. 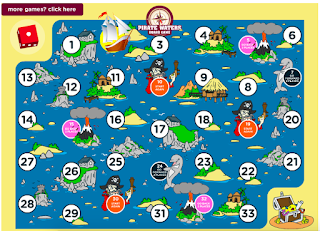 Please complete two Compass Learning activities of your choice each week. These choices can be done in class during work time or at home at your convenience. I will give you your log-in information Monday so you can get started. You also can use this week's work time to continue your research about undersea topography. Your vocabulary list and study guide is a great resource to use when working on your "Go Fish" choice sheet. This Friday the choice sheet is due, and you will have a test on the landforms we've been studying. You can use this test as another opportunity to "show what you know". Finally, please consider attending the upcoming Montessori Parent Education Series information session: "The Montessori Three-Year Cycle". 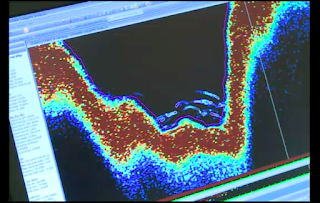 Check out the following video from National Geographic that shows some scientists at work mapping the ocean floor using SONAR. 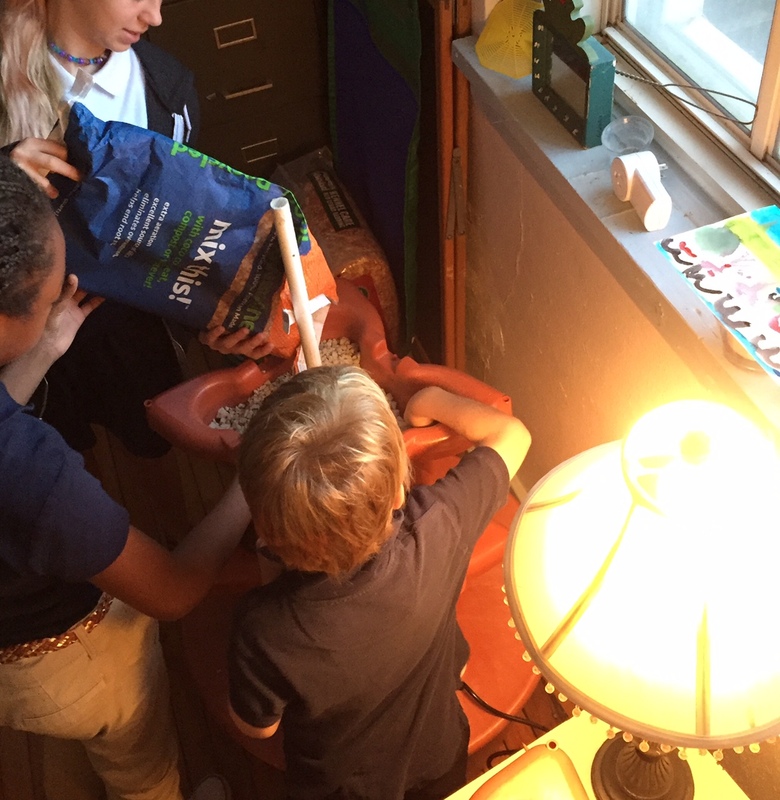 National Geographic Video: "Scientists See Ocean Floor with SONAR"
Some 6th graders have been working with the students in Ms. Kiersten's class to build a hydroponic garden in which to grow vegetables and flowers. With careful tending, our plants should be thriving in just a few weeks! An Interview with our Resident Scientist, Ms. Jessica! Many of you have had a chance to spend some research time with our resident scientist, Ms. Jessica. Here is some more information about our favorite marine scientist! Miss Jessica, I have seen you at Charles Ellis, and I am wondering what you do here. Hello! My name is Miss Jessica. I am extremely excited to return to Charles Ellis Montessori Academy to work with Mr. Trent as the 6th grade resident scientist. My position at the school is supported by the National Science Foundation GK12 Ocean Literacy program. 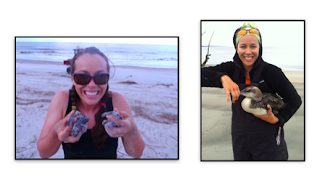 By working in the classroom I am better able to communicate my experiences and expertise as a marine scientist. What kind of work can you do if you’re passionate about science and conservation? Before graduate school I worked in outdoor and environmental education in New Hampshire, Michigan, California, and New Zealand. As a biologist I have assisted with research on poison dart frogs, sea turtles, whales, dolphins, and manatees in Central America and Mexico. I also spent a few years working to mitigate the impact of dredging on manatees, whales and sea turtles along the Atlantic, Gulf of Mexico and in Puerto Rico as a marine endangered species observer. How did you get to Savannah? In 2009, I came to Georgia to work in rescue and rehabilitation at the Georgia Sea Turtle Center. I later was able to work on Ossabaw Island collecting data on sea turtles for the Georgia Department of Natural Resources. I moved to Savannah in 2013, and became a candidate for a Master of Marine Science at Savannah State University. I am currently conducting research on the population dynamics of common bottlenose dolphins Tursiops truncatus of the Savannah River Estuary. If you spend a little time with me you will find that I have a lot of favorites. I love baby sea turtles and tortoises, like gopher tortoises (the GA state reptile). Do you have any advice for students wanting to become a scientist? Boys and girls, follow your passion! As a scientist you can work around the world, find cures for the “incurable” diseases, bring sustainable practices to your community, or discover new species at the ocean depth. Scientists, mathematicians, and engineers are great problem solvers, and the world needs you. It can be a lot of hard work, but you are learning the tools at Charles Ellis Montessori to become successful in any field. Don’t shy away from challenges. Embrace them, and you will see your dreams come true. Happy Earth Science Week! Over the next few days we will be joining students and teachers all over the world in celebrating our beautiful planet! 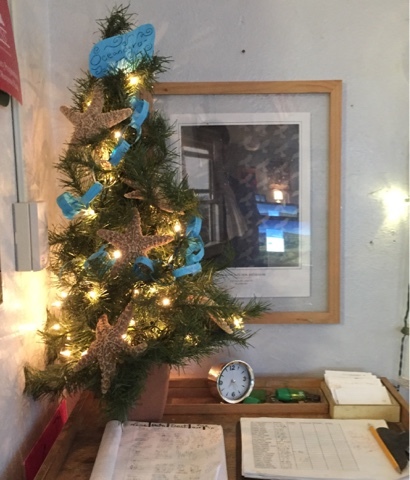 We've worked hard to put closure on term one by finishing our required assignments, collecting your first term PIN folders, and scheduling our parent/teacher/student conferences. Your final grades are averaged and can be found on PowerSchool. A report card will be printed and sent home October 16. Now that we've tied the first term up in a neat little bow, let's move onto term 2! You will have homework to complete Tuesday and Wednesday evening, and a quiz Thursday. Since we are off Monday, it is important that you are spending sufficient time in your math studies preparing for the quiz. Since it is a short week, you will NOT have a math journal to complete. You will notice that our science shelf looks a lot different than it did before you left for the weekend! It is now showcasing materials associated with our new domain of study: oceanography! We will start our studies of Earth's oceans by diving below the surface and exploring undersea topography. After our initial lesson, please complete the following choice sheet to guide your research. It is due next Friday. We will spend a lot of time over the next two weeks talking about the landforms found under the ocean's surface. Here is a quick overview of the landforms we will study. You can use this guide to help you prepare for your undersea topography test that will take place next Friday. This week is the first week of parent/teacher/student conferences. I am looking forward to meeting with everyone and discussing all that we have been doing this first term at Ellis. If you forget when your conference has been scheduled for (or if you need to reschedule), please contact me as soon as possible. Tutorial will continue this week on Wednesday. We will NOT have tutorial the week of October 19th because I will be in Montessori Certification classes after school each day. I can't wait to share with you all I learn as I work towards my certification! Don't forget that Friday is the last day of term 1. All first term work must be handed in before you leave for the weekend. If you have finished all of your required assignments, you may wish to extend your knowledge of topics we've studied this year. Use your "I Can" booklets to give you ideas on what to focus on (start with those items you scored yourself a check-minus). Please let me know if you need assistance finding extra-practice materials. You've made it to the last week of the first term! Who would have thought that 8 short weeks ago you were starting your first day of 6th grade!? You have come a long way since then, and I'm excited to see how you grow over the remainder of the year. 1. I do not take off points for late assignments, but any missing work must be handed in by the last day of the term (Friday) to earn credit. Any missing work not handed in at that time will earn a score of zero. I will staple a list of missing work to your planner Monday morning. If I don't give you a list, you have completed all required assignments. 2. If you have not already done so, please return your parent/teacher/student conference request form. 3. You will NOT have a Google Classroom journal assignment this week. Please also notice (because of our focus on reviewing term 1 topics) you will NOT have a science quiz this week. Some students used graham crackers, marshmallows, and icing to model convergent, divergent, and transform boundaries. Sometimes playing with your food can be a good thing! Take the plate boundaries challenge by clicking on the picture below. 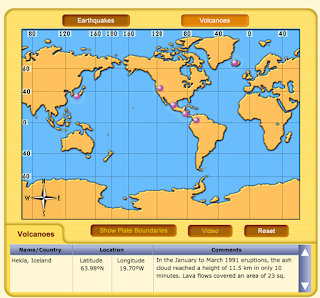 Follow the directions on the left side of the screen to identify the location of major earthquakes and volcanoes around the world. Can you find them all? Do you want a fun way to practice ratios and proportions? 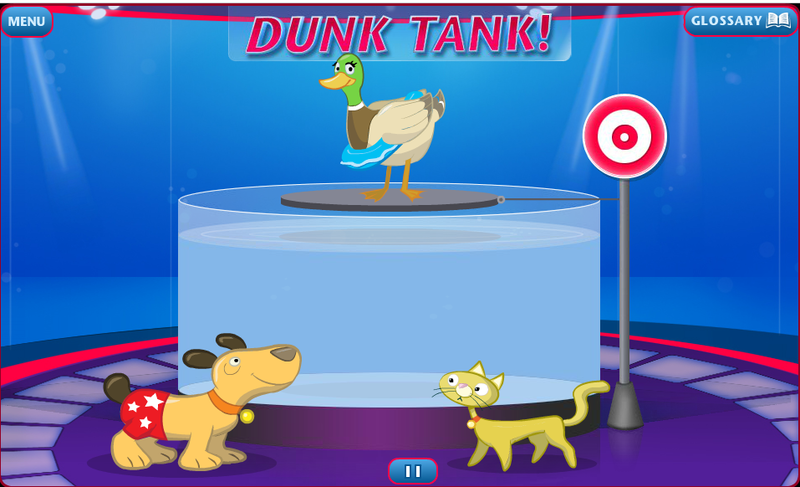 Check out the following Dunk Tank game! Just click "Dunk Tank" below and press "Launch". Can you feel the change of seasons in the air? Well, maybe not too much here in Savannah, but this Wednesday is the first day of Fall! Let's celebrate another change in seasons together! This week we will be working with ratios in math class. 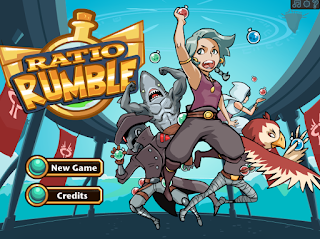 You will quickly see that ratios look a lot like fractions...and they act a lot like them, too! We can use your knowledge of fractions to help us understand equivalent ratios. We will also get some practice graphing the ratios we create on coordinate planes. This all may sound a bit intense, but I think you'll find that your previous lessons have set you up for success with this skill. 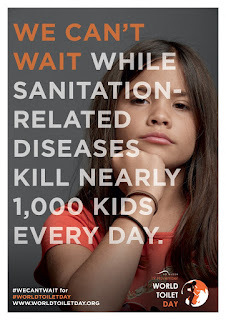 The following video from www.learnzillion.com will show you how it's done. You will have math homework to complete Monday and Tuesday evening. You will also have a math quiz Thursday. Your homework and classwork will help you prepare for this quiz. I also have a journal for you to complete on Google Classroom. Please respond to the journal before you leave Friday. In science, we will dig into the study of plate tectonics! Use this study guide to help your prepare for you vocabulary quiz (this Friday) and your test (next Friday). 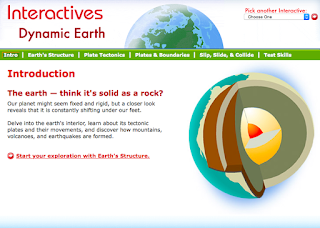 Use the "Clean Your Plate" choice sheet to help guide you in your research of plate tectonics. It is due Friday, October 2. I've updated your classroom calendar to reflect this upcoming week's work. Please use it and your planner to keep track of all your responsibilities.